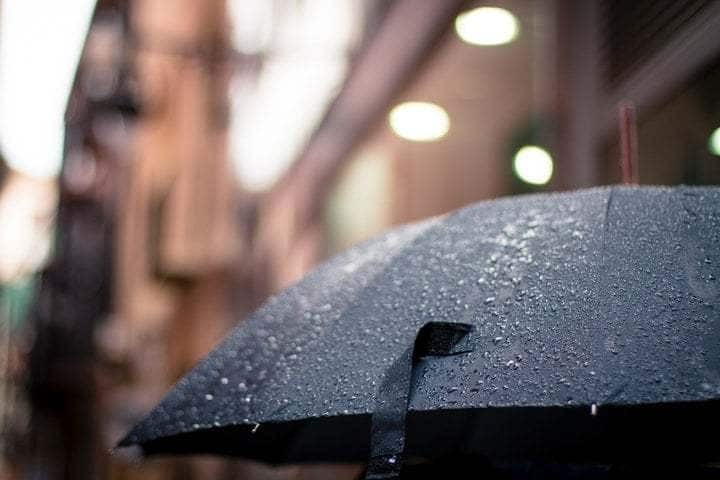 Whether you’re trapped indoors from the rain or you just need some simple R&R with your brood on a Friday night, here are six family friendly rainy day movies worth watching and enjoying together. The Princess Bride has an amazing way of being a fresh and fun movie, despite being more than 30 years old. 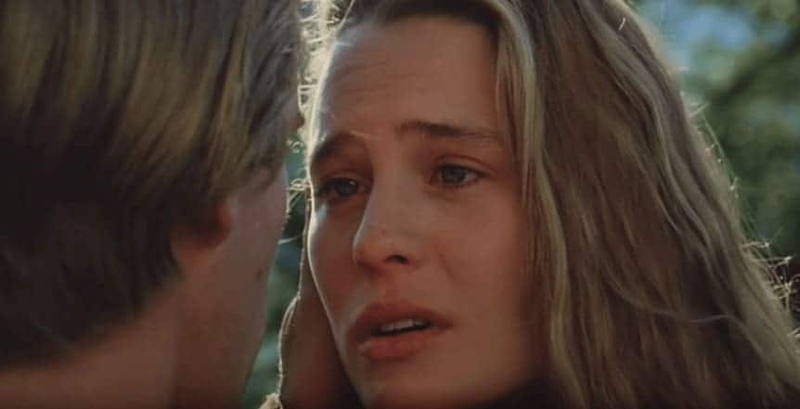 Described as a “romantic comedy fantasy adventure”, the movie tells the story of Buttercup (Robin Wright) and her farmhand Westley (Cary Elwes) and their blossoming love. Realizing that a farmhand’s salary will not secure their future and provide them financial stability to marry, Westley ventures off to sail the seas in hopes of discovering treasure and fortune. During his quest, he encounters all sorts of shady characters, including a zealous and defiant swordsman hellbent on revenge named Inigo Montoya (masterfully perfected by Mandy Patinkin) and the larger than life Fezzik (played by the late great Andre the Giant). Unfortunately, due to his lengthy absence, Buttercup presumes he is dead and is roped into marrying the obtuse and pompous Prince Humperdinck (Chris Sarandon). Both Buttercup and Westley face and fight against evils within the kingdom in order to be together and the journeys each go through are full of action, adventure, one liners and laughs. The Princess Bride has a few mild violence scenes and little to no profanity making it an unforgettable fairy tale family rainy day movie not to be missed- and watched over and over and over again. Another “retro” movie on the list, The Sandlot is a coming of age, heart-warming nostalgic trip back to summertime in the 1960s. Scotty Smalls is the new kid in town and ends up making friends with a group of local neighborhood kids who spend every summer day at the ball fields perfecting their craft. Eager to impress them, Scotty stealthily swipes a Babe Ruth autographed ball from his stepfather’s collection to replace the one the boys lost over a fence during gameplay. Shortly thereafter, that prized ball also lands over the fence, into the abyss of baseballs protected by the feared and legendary “Beast”- a St Bernard of mythic proportions. The boys come up with a slew of outrageously entertaining and barely effective plans to try and recover the ball and return it to its stand before it is discovered missing. The Sandlot is a wistful trip into yesteryear and relishes in the simplicity of grabbing your mitt and bat and playing ball with friends. Outside of a few crude curse words muttered by the young cast, the movie is appropriate for most ages and will have your family exclaiming “You’re killing me, Smalls!” for years to come. Not as much as a remake as an overall and updated reimagining, Jumanji Welcome to the Jungle takes a step up from its predecessor and delivers a wholly entertaining action packed family film. When a group of detention bound high school students stumble upon an archaic video game system and decide to play it, they are unknowingly and unwillingly sucked into the game itself and into the world of Jumanji. Each of them transform from their teen selves into the game’s characters and take on entirely new personas with abilities and weaknesses. The group must partner together and conquer villains, traps and riddles to escape the jungle and get back to their regular lives back home. Jumanji is packed with star power, as The Rock, Kevin Hart and Jack Black join Guardian of the Galaxy’s Karen Gillan to form a formidable and often comical foursome. 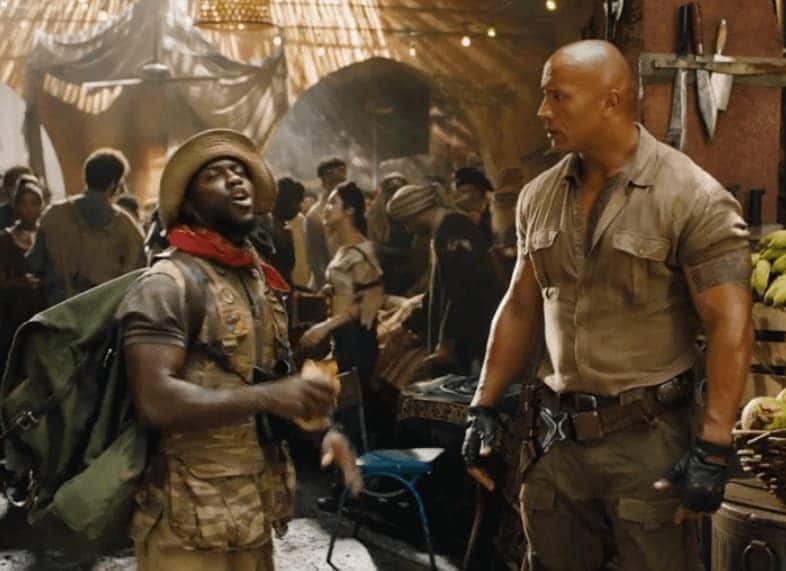 There is some mild violence, crude humor and language, but Jumanji Welcome to the Jungle is a great step forward for the franchise and provides a fun and gripping premise for the whole family to enjoy. Need some rainy day movies? At least your aren’t having as bad a day as Alexander! Alexander Cooper is having the worst day in his life, on the eve of his twelfth birthday celebration. As everything seems to go from bad to worse, an inadvertent curse upon his family to make them see what it is like to have a genuinely bad day will lead to a catastrophic twenty-four-hour nightmare, where no Cooper is safe from humiliation, disappointment or property damage. When will this terrible, horrible, no good, very bad day end? 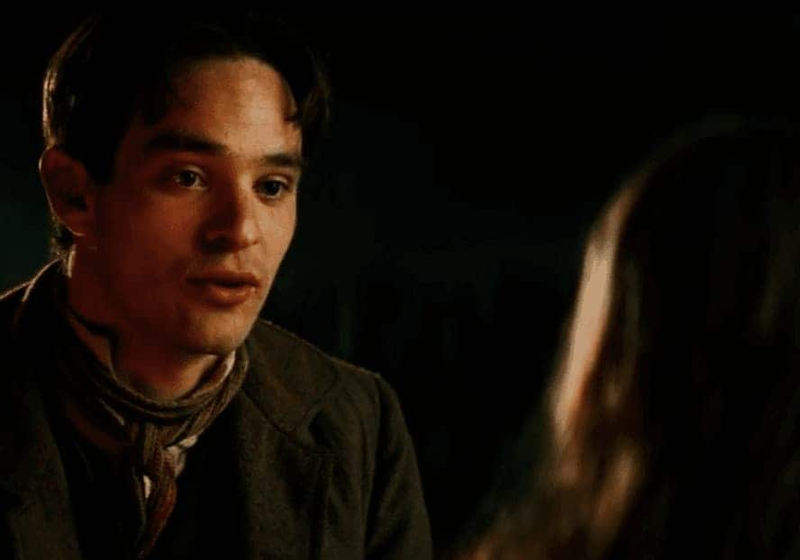 Stardust is set in the 1800s, the clumsy teenager Tristan Thorn crosses the wall in the border of his town to the magic realm of Stormhold to bring a fallen star to his beloved Victoria, a spoiled girl that does not love him, but has promised to marry him if he accomplishes his promise. In the fantasy kingdom, he meets the star Yvaine and imprisons her with a magic rope, promising to release her after meeting Victoria. Yvaine was hit by the magic ruby of the evil King of Stormhold that has promised his throne to the son that could find the stone. Meanwhile, three evil witches led by Lamia seek Yvaine to eat her heart and make them young again, and the two sons of the dead King also search for Yvaine because she wears the necklace with the powerful ruby. Finally on our list of rainy day movies The Goonies are a group of friends living in a village, the groups leader Mikey Walsh, his older brother Brand and gang members Andy, Data, Stef, Mouth, and Chunk are being evicted from their homes which are to be demolished. 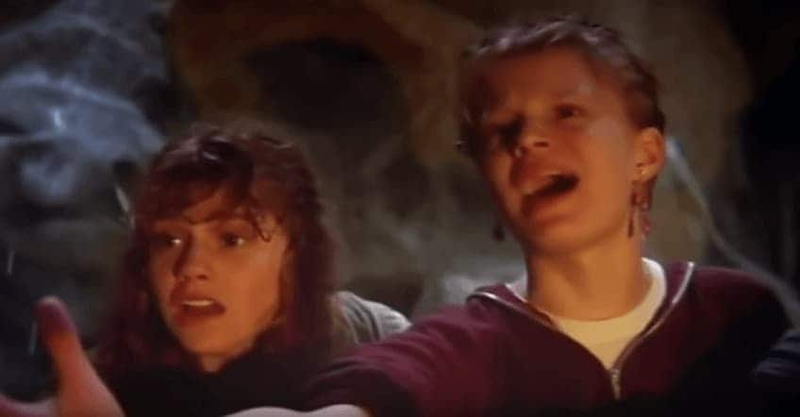 Setting out to find a way of saving their homes, The Goonies find a treasure map and they set off in search for the treasure of the legendary pirate One-Eyed Willy which is located beneath a abandoned restaurant. Joined by a deformed gentle giant named Sloth, The Goonies embark on a great adventure through a underground maze filled with traps and skeletons, where they are pursued by Sloth’s mother, thief Momma Fratelli and his brothers Jake and Francis who are also after One-Eyed Willy’s treasure and they willing to get the treasure first.